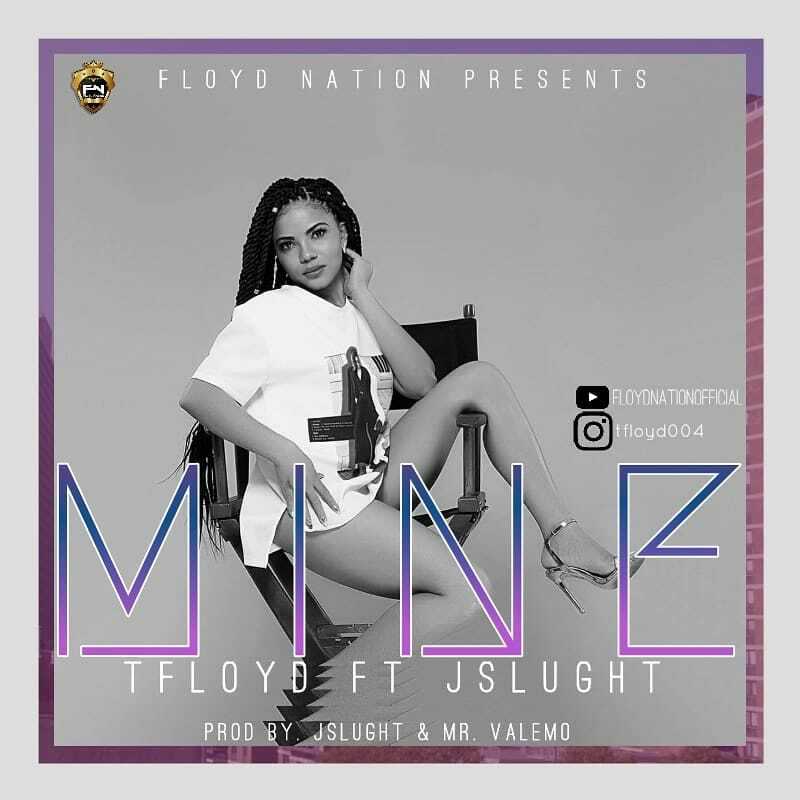 After dropping "Kuo" with a splendid video directed by Proxy Kojo, Floyd Nation's CEO "T Floyd" is back with another splashing hit called "Mine". Mine is just exceptional and it will excites you to know that he's not just alone on it. 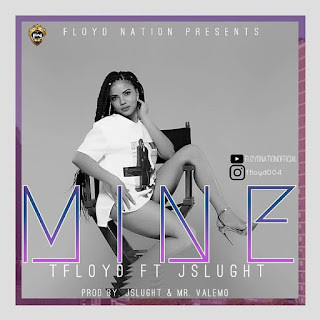 He is featuring J Slught, Bevonne Record front Singer. The two artists voices are just amazing and will thrill you to the highest level. Dope and superb engineer, Valemo all helped to make the "record" a well deserving Hitz with a smashing beat magic.